We want our children to be more resilient, so how can we do this? Our world is obsessed with 10 Top Tips to ..., 5 Ways to..., 3 Strategies for... but there's a better way to boost children's resilience. Tell them who they truly are and treat them accordingly - because behaviour follows identity. They're not a porcelain doll that will break into a million pieces if it falls off the mantelpiece. They're not an orange that will bruise if it rolls off the kitchen table. THEY ARE rubber balls, they will bounce back. They learned to walk by falling over, getting up and going again. WE ARE rubber balls too. Resilience is built in, it's part of our nature, we just forget it. Remember that and you'll be more resilient. And the more resilient you are, the more resilient your children will be. Here's to bouncing back. See www.simonbenn.co.uk for more information. 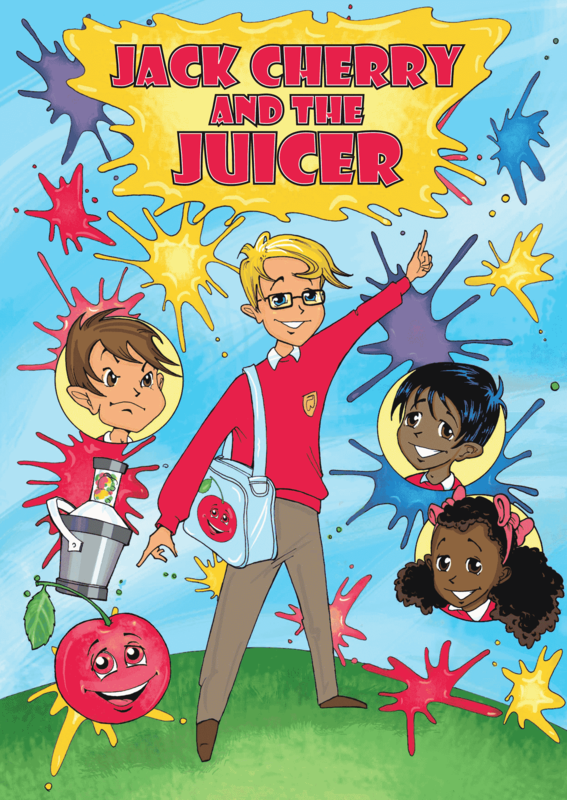 Also why not boost your children's literacy through this inspirational writing competition inviting your 7 to 11 year olds to write a sequel to the story Jack Cherry and The Juicer. Jack Cherry and The Juicer inspires children be happier, more confident and more resilient, you can get your free copy by clicking here.